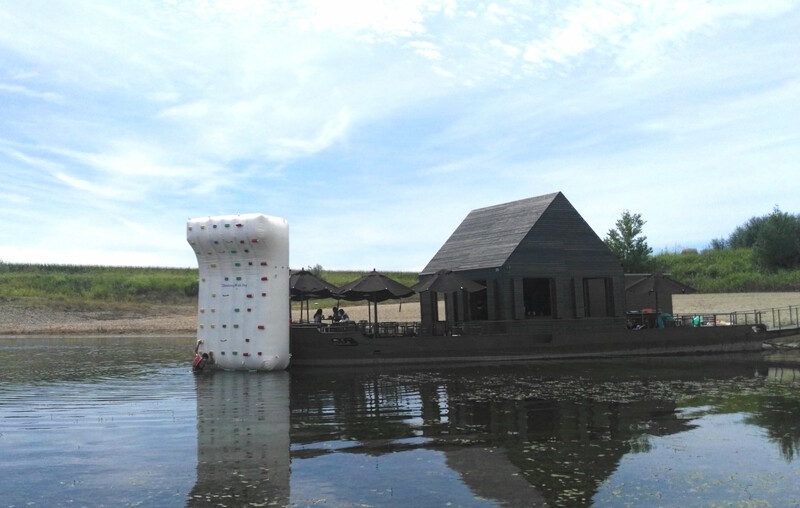 Green Yachts design team, following the needs of its world wide clients, has developed ,this innovative toy : the inflatable Climbing Wall. 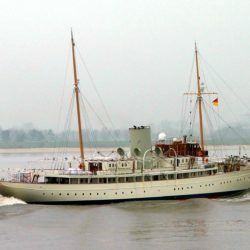 Ideal to spend some time onboard in a different way, a real outdoors gym. The wall has three different route types, each one characterized by a different color to indicate the difficulty. The courses have been designed by professional rock climbers and can be customized according to the customer.The holds of green colour are most easy and ergonomic, those of yellow colour have a medium degree of difficulty, while the holds of red colour are smaller and positioned in a way to make the climbing very difficult. 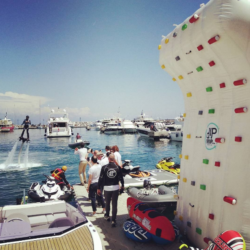 This inflatable wall is an ideal product for yachts and megayachts , you can challenge your friends in climbing safely. Available in standard size 5m x 3m, can be totally customized to suit the shape of the yacht, with hikes to the peak either vertical and horizontal. 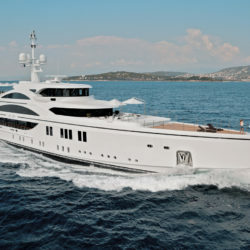 You can decide the colors and the logo or yacht's name eventually. Climbing Wall is not just a game, it is also a healthy way to stay fit while spending onboard holidays. ClimbingWall is one of the favorite toys onboard, the owner is having one our training almost every morning. 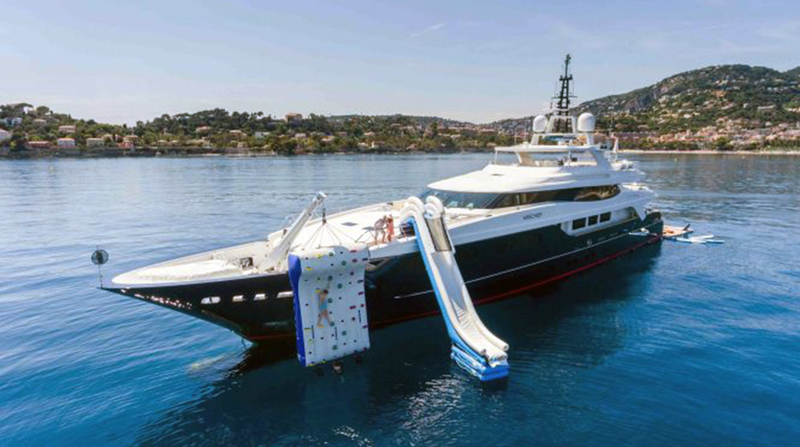 Super Yacht Nahlin, number 25 in the list of yachts by length , selected our services and our climbing wall for its guests. Standard climbing wall 5mt x 3mt is onboard for fun of guests and owners.